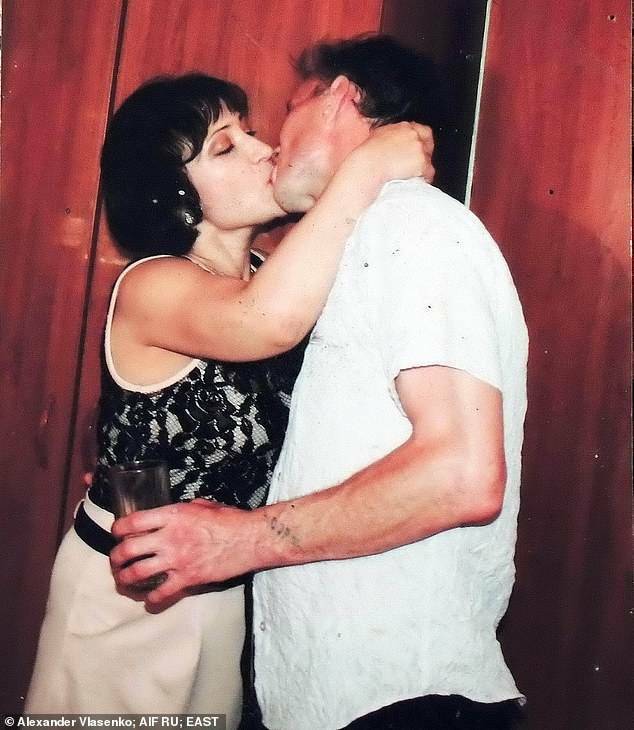 Authorities have reason to believe that the couple murdered and feasted on the victims, as evidenced by pictures taken on the suspect's cellphone. Alexander Vlasenko, Dailymail UKCannibal couple, Natalia Baksheeva and Dmitry Baksheev. 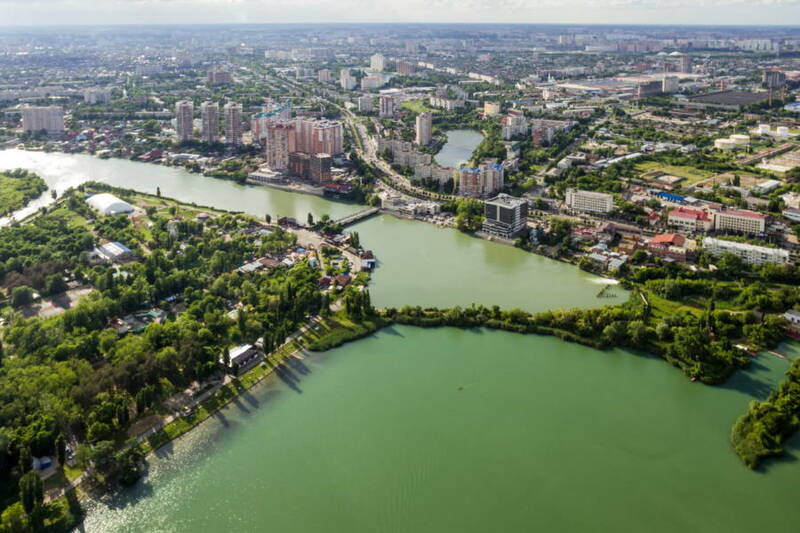 A couple in Russia has been accused of the murder and consumption of up to 30 individuals. 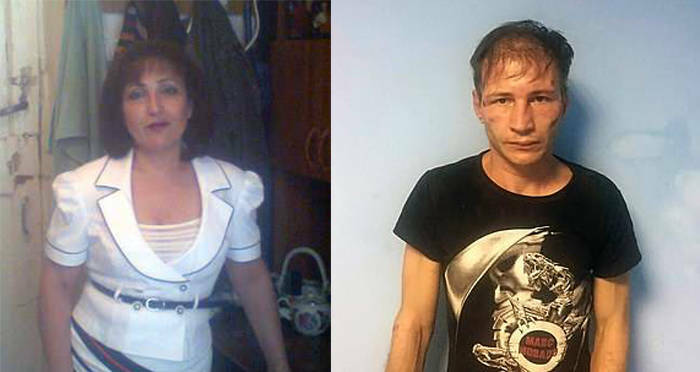 43-year-old Natalia Baksheeva reportedly convinced her husband — 35-year-old Dmitry Baksheev, who is nicknamed “Devil” — to kill a 35-year-old waitress named Elena Vashrusheva. Baksheeva reportedly believed that the waitress had been flirting with her husband, according to the Russian Investigative Committee. An official statement regarding the case read that, “Because of his character and psychological state of mind Dmitry lived under pressure from his wife, so he obeyed.” He is reportedly is suffering from tuberculosis, which is commonly linked to mental health issues. Russian Investigative Committee official Anton Lopatin stated that upon hearing Baksheeva’s request to kill the waitress, Baksheev took out a knife that he frequently kept on his person and stabbed Vashrusheva twice in the chest. “The victim died from her injuries on the spot,” said Lopatin. According to the Moscow Times, the investigation into the so-called “cannibal couple” began when working men that were repairing a road found a cellphone. When they swiped through the photos and “photos of a man with different parts of a dismembered human body in his mouth,” they handed the phone over to authorities. After police were able to identify the phone’s owner as Baksheev he was arrested. An investigation into the incident found that Baksheev then dismembered Vashrusheva’s body and took selfies with the remains. One particular photo showed Baksheev holding a severed hand to his mouth. He also took some of the body parts home to his wife, which were reportedly cooked or refrigerated. “Genetic experts proved that all samples belonged to the killed woman,” the statement from the committee added. As it turns out, law enforcement has received a so-called “confession” from Baksheev, who has apparently taken as many as 30 victims over 18 years. The various victims over the years were allegedly lured by the couple through online dating apps. Apparently, there is an image from 1999 that displays a severed head garnished with oranges on a dinner table that is believed to be associated with Baksheeva and her husband. It’s unclear whether or not the image is being investigated by authorities. Investigators have not confirmed the validity of this confession, although the evidence found in Baksheeva’s home could corroborate this. According to the Deccan Chronicle, in addition to Vashrusheva’s remains, police also found a jar of pickled remains and 19 slices of skin. According to CNN, one police source said that “law enforcement had discovered a glass jar with a canned hand,” which can be directly connected to the gruesome selfies found on Baksheev’s phone. The couple lives in the northwestern town of the Krasnodar region in Russia. So far only Baksheev has been charged with one count of murder, and the investigation is ongoing. Next up in gruesome murders, read about infamous serial killer Ted Bundy. Then, check out this roundup of the 20 best serial killer documentaries.